The County Government of Nandi through the Department of Education and Vocational Training is keen on opening all the Vocational Training centers across the county. 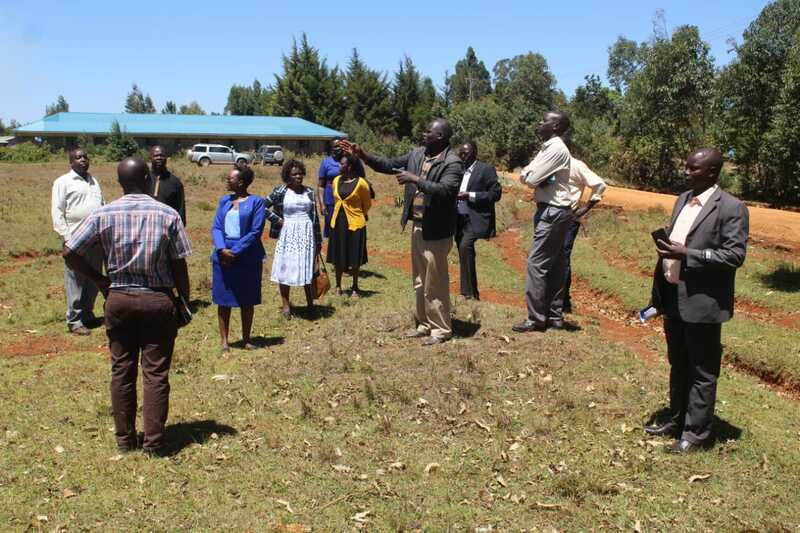 The CECM for Education and Vocational Training Valentine Chumo said that all the Village training Centers will be opened to enable the residents gain knowledge and use them to further their development agenda. An agreement for a collaborative effort between the residents and the County government was reached to acquire a title deed for the land, do the fencing of the entire land, landscaping and site planning of the facility. She urged the parents to encourage their children to get enrolled in Vocational Training Centres so as to be equipped with necessary skills and globally recognized qualifications to make them employable by established players in the industry. “As the County Government of Nandi, we are striving to become dynamic in provision of quality Technical and Vocational Education and Training through our Centres spread across the county in line with the TVET ACT 2013 which is designed to address the job skills issue and to ensure an increased and sustained enrollment ratio of 20% by the year 2030.